Ducted air conditioning systems are widely used as they can be easily concealed in a false or suspended ceiling. This is a huge advantage in many settings as many air conditioning units are large and don’t fit with the interior decor or atmosphere. With a ducted air conditioning unit, you get all the advantages of air conditioning without ever realising it’s there. Who can use ducted air conditioning? Ducted air conditioning units are ideal for almost any setting as they can be hidden away and silenced. Though you can potentially install these systems at ground level, they are mostly placed above ceiling units and connect to the ceiling grilles via insulated ductwork, and depending on the application these can be installed with an in-line silencer to reduce the noise levels. 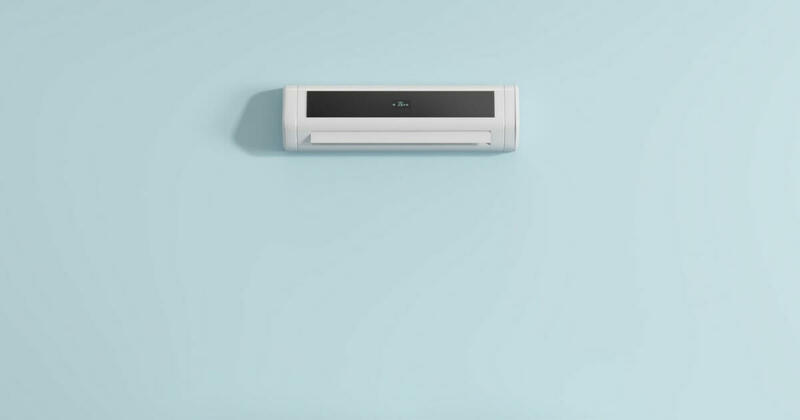 However, there are different types of ducted air conditioning systems, so choosing the right one for your setting is vital if you want to get good value for your money. What are the options for ducted air conditioning? The ducted air conditioning units can be on a Multi split, VRF or an individual basis. VRV/VRF (VARIABLE REFRIGERANT FLOW). VRV/VRF Two Pipe Systems are designed for open plan areas, cellular offices and hotels where all the rooms in the building require the same temperature setting according to the time of year. This system is also ideal for houses as it is unlikely that you would want a different temperature in every room. VRV/VRF Three Pipe Systems are designed for areas where there is a mixed requirement: some areas need to be cooled and others need to be heated. For example, a retail store might require that the stockroom is held at a cooler temperature than the shop floor in order to properly preserve the produce stored there; the shop floor would be kept a little warmer for the comfort of the customers shopping. With a VRV/VRF Three Pipe System, you have full control of both areas and can easily maintain the correct temperature in each, regardless of the season. One of the main reasons that VRV/VRF Three Pipe Systems are so cost effective is that you can use a heat exchange to take unwanted heat from one area and direct it to another where the heat is needed. As the pipes all share the same outdoor unit, this is quite simple to fix up, and will certainly save you money in the long run as it will reduce the amount of energy required to heat and cool the air flow. Get in touch with us to find out more and to discover which ducted air conditioning unit would be best for your needs.